Spring is finally here! Everything starts fresh and new life appears. 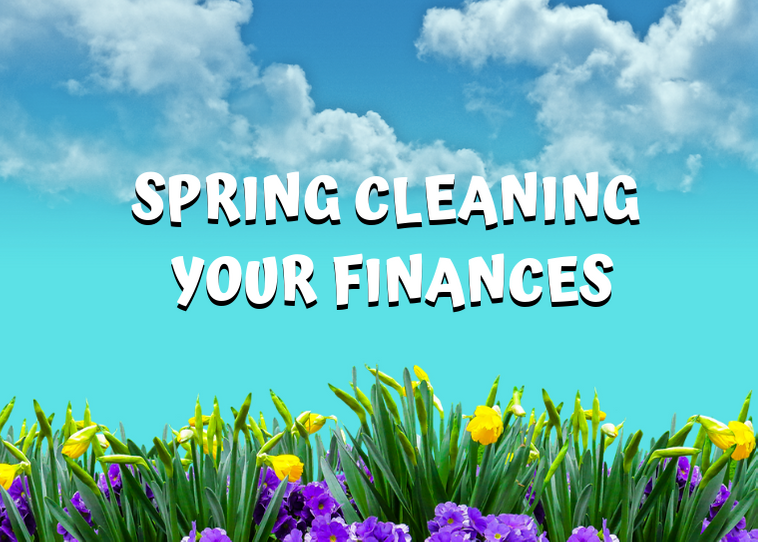 You may be getting ready to open up the windows and sweep away the dust bunnies, but let’s not forget to spring clean your finances! Like cleaning your home, you can de-clutter the present and plan for your future. If you are like most people, you collect paperwork throughout the year and constantly toss it in a drawer until you can no longer close it. You know this isn’t a great way to organize the paperwork but in a pinch, it works. Maybe you are a bit more tech savvy and drag important documents into one huge file titled “miscellaneous” on your laptop hoping you never have to sort it. Spring cleaning your finances means getting organized and knowing exactly where you stand on all aspects of your finances. Sound like a daunting task? Let’s get started. Categorize, organize and prioritize! Make a list of all debts including mortgages, car loans, lines of credit, credit cards, student loans etc. Collect all paperwork for each category and mark the current balance, when is your payment due and interest rate. You can also create subfolders on your laptop and drag the info such as “car loan”. I like to put each debt into a file folder or envelope to keep it organized. Take the time to understand what you are paying. Think of ways to save some money. Credit card debt is the highest interest debt so get it paid down first. Consider switching to a lower interest card to pay off the high-interest balance and save money. Paying debt bi-weekly instead of monthly will pay it off faster. The faster you pay it off, the more money you save. Consider debt consolidation at a lower interest rate. Are you robbing Peter to pay Paul each month? Insolvency happens even to great people. Don’t be embarrassed. Get professional advice regarding your legal debt options such as credit counselling, consumer proposal or bankruptcy sooner rather than later. Debt happens gradually, then suddenly! Get a handle on your debt before it gets out of control and you have to see someone like me, a Licensed Insolvency Trustee. Tax deadlines are around the corner. Grab an envelope and write on the outside all the tax slips you were expecting to receive. Check off the slips as they arrive and put them in the envelope. It’s easy to see what’s missing because something wasn’t checked off. The earlier you file, the sooner you may have a tax refund to spend wisely. Not expecting a refund? It’s still important to file by the tax deadline to avoid late filing penalties. Don’t miss out on available credits such as GST refunds and Child Tax Benefits. If you owe CRA, it's important to work out a deal to pay the debt. 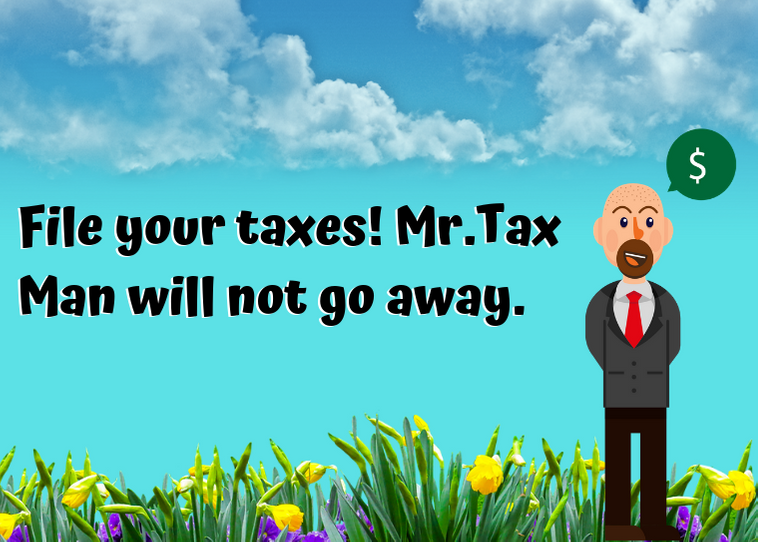 Avoiding filing your taxes because you owe will not make the tax debt go away. Eventually, they must be filed and the longer you go without filing, the larger the penalties and interest. If you can’t pay off the CRA debt, consult with a Licensed insolvency Trustee who can assist you in making arrangements with CRA to pay the debt in a consumer proposal or clear it in a bankruptcy. Call it a budget, spending plan or financial plan. Most importantly, you have a plan. 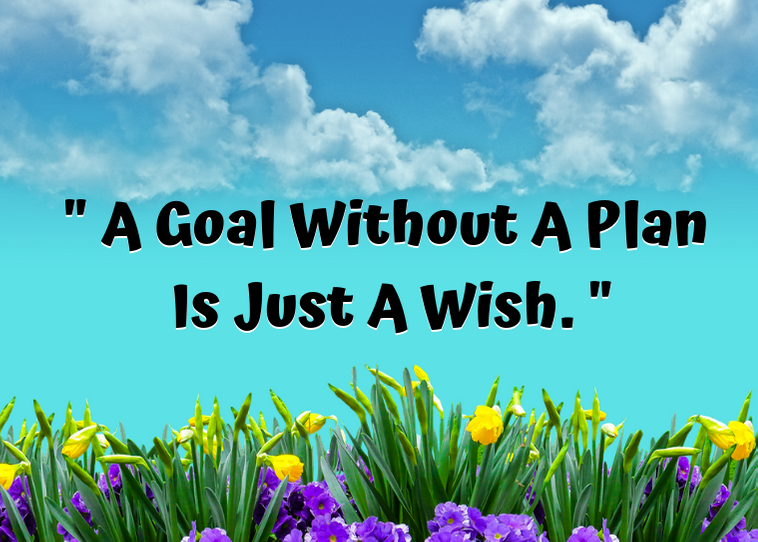 A goal without a plan is just a wish! If last year you had a goal to pay off a particular debt or to save a certain amount of money, ask yourself if you met that goal. If you did, great! 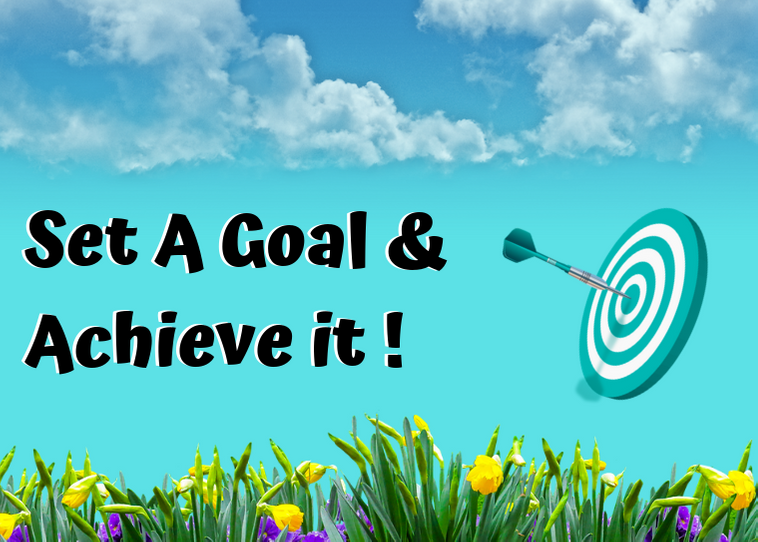 What new goal are you going to set? If you didn’t, determine why not. Was it due to something you couldn’t control, like job loss or reduced income? What can you do now to rework the plan and reach that goal? What small sacrifice can you make daily? How often have you checked your credit report? If you are like most people the answer is never. The two official credit reporting agencies in Canada are Trans Union of Canada and Equifax Canada. They report information about us to potential lenders and lenders also report on how we pay our debts. Like any system, errors happen and often go undetected until you are told you have a poor credit score or are denied a loan. It's best to do a credit check on yourself before you apply for credit so you know what will be reported to the potential lender. 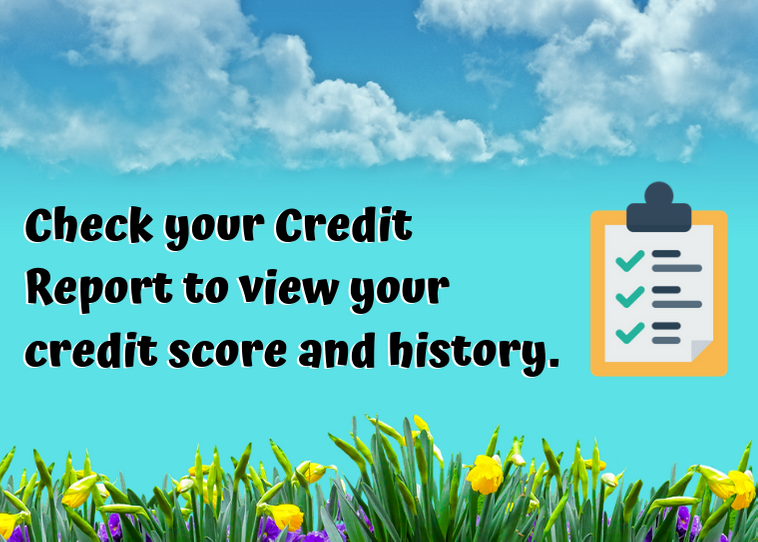 It is free to check your credit history and your credit will not be affected if you check your own rating. If you see something that isn’t correct, you can notify the credit agencies and fix it before it becomes a future issue. The series of unfortunate events will happen! We all need an emergency fund. 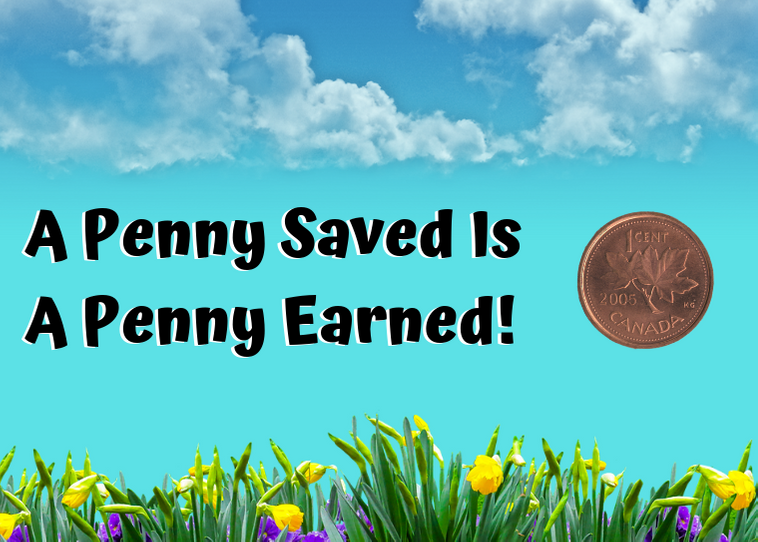 Growing savings isn’t difficult, it just takes commitment. 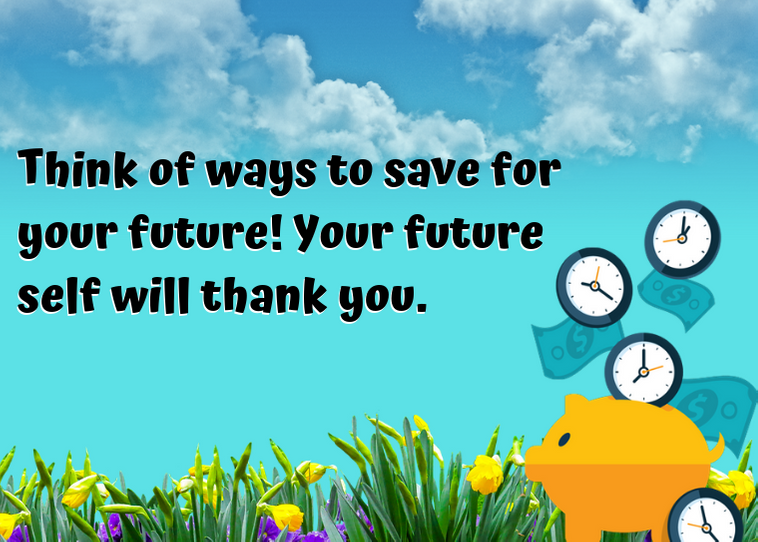 Each pay direct money to your savings fund. If you can only save $10 per pay, do it before you spend $1 on anything else. Systematic savings is the best way to build a nest egg for rainy days. We all know that Spring brings with it many showers including car repairs, insurance bills, changes in work hours and even job loss which was unplanned. It’s important to plan for the unexpected. There may be bumps down your financial road but, with proper planning, you can steer clear of a lot of potholes.